Turkey Tested its Indigenous Electromagnetic Gun..
Nicely done by Turkey. I wish there was a video to show the impact of the test firing. SteelBird, Jura and gelgoog like this. 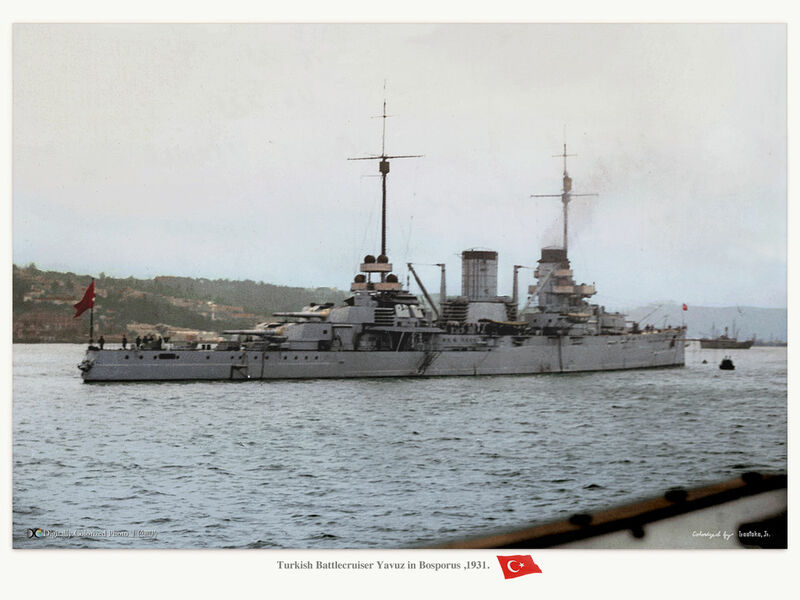 would it be correct to say she's the biggest Turkish warship since the ex-German battlecruiser Goeben? If Turkey were removed from the F-35 jet supply chain amid a dispute with the United States over its planned purchase of a Russian missile system, it would impact the production rate for up to 75 of the fighters, a Pentagon official said on Thursday. “The evaluation of Turkey stopping would be between 50- and 75-airplane impact over a two-year period,” the head of the F-35 program, Navy Vice Admiral Mathias Winter, told a U.S. House of Representatives Armed Services Committee subcomittee. Winter’s comment came as Washington explored whether it could remove Turkey from production of the F-35. Turkey makes parts of the fuselage, landing gear and cockpit displays. Sources familiar with the F-35’s intricate worldwide production process and U.S. thinking on the issue last week said Turkey’s role can be replaced. 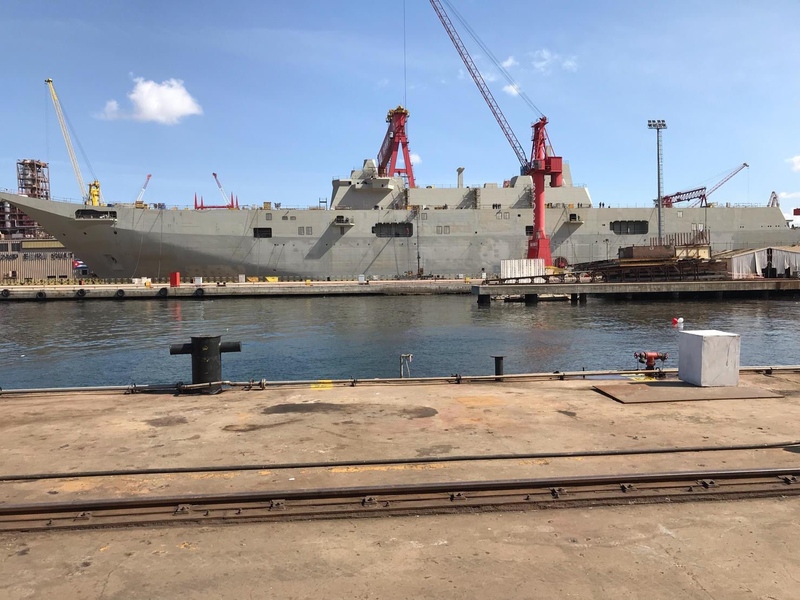 “We would see within 45 to 90 days an impact of the slowing down or stopping of those parts to the three production lines,” Vice Adm. Mat Winter told Congress. Air Force Brat and DGBJCLAU like this. Top U.S. lawmakers are threatening to pass legislation that would bar NATO ally Turkey from buying the F-35 fighter jet, and sanction the country if it buys the Russian S-400 air defense system, ratcheting pressure via a New York Times op-ed on Tuesday. Turkey’s president said Wednesday that Ankara has finalized an agreement on purchasing Russia’s S-400 missile defense system. "We concluded the S-400 issue, signed a deal with the Russians, and will start co-production,” said Recep Tayyip Erdogan, speaking in a televised interview. "Later, we may work with S-500s," the next generation system, Erdogan said. U.S. officials have suggested that Turkey should buy U.S. Patriot missiles rather than the Russian system, arguing the S-400 is incompatible with NATO systems. But Turkish officials have said that Turkey will not go back on its agreement with Russia, even if it were to also buy Patriots. The die is cast. It is now in the US court to formally axe the F-35 program from Turkey and deal with the supply chain issues..